We’ll soon be getting in a supply of Hawaii Volcanoes National Park quarters! 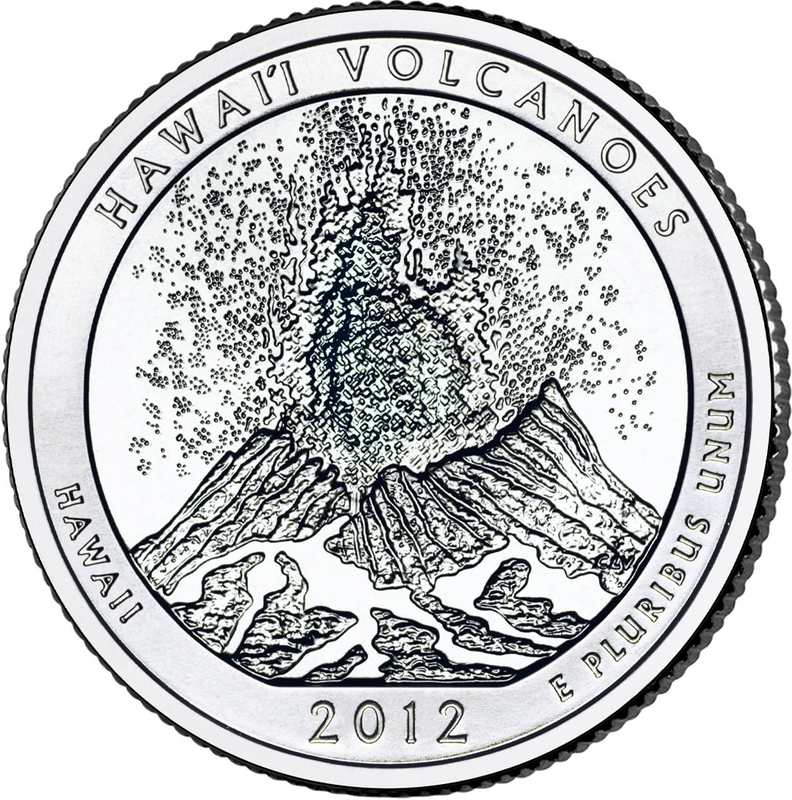 These quarters were issued as part of the United States Mint’s ‘America the Beautiful’ Quarters program and features an engraved image of an eruption on Kilauea’s East Rift Zone on its reverse side. The Hawaii Volcanoes quarters ($5.45) will come in a set of two, and will be mounted in a handsome collector’s card. In addition, the Volcano National Park and Stamp set ($12.95) will soon be available. This wonderful collectors’ item showcases an uncirculated Hawaii Volcano quarter along with an unused Hawaii stamp from the State Postage Stamp Series. The quarters and the State Quarter & stamp set will be available at all HiTel FCU branches soon! Supplies will be limited so be sure to check back often! Hurricane Issac, the slow-moving tropical cyclone that developed from a tropical wave in waters east of the Lesser Antilles, caused severe damage along the northern Gulf Coast of the United States this past August. Ready.gov has everything you need to know to prepare yourself and your family. Learn about natural disasters (like drought, earthquakes, floods, and hurricanes), pandemics, technological & accidental hazards (like blackouts, hazardous materials incidents, and nuclear power plants), terrorist hazards, options for protection, and recovering from disaster. Being educated about possible hazards and disasters will help you if these events ever occur because you will know what to expect. It’s important to make a plan with your family to choose a safe place, choose a method of communication, and how to get back together with one another. You can download a Family Emergency Plan, fill it out, and give it to members or your family, to make sure everyone in your family is on the same page. Put together a kit of basic disasters supplies ahead of time. This kit will come in handy in the event you and your family need to evacuate at a moment’s notice. FEMA recommends having enough food, water, and other supplies to last for at least 72 hours. Check out this list of basic disaster supplies, how to maintain your kit, and where to store the kit for easy accessibility. Volunteer in your community! Before a disaster strikes, be apart of your community’s planning process. Connect with your local emergency planning group, and get disaster response training. If there is no plan for your community, start a preparedness project! For information about how hurricanes and other natural disasters impact our islands visit the Pacific Disaster Center website. You can even download their FREE Disaster Alert mobile app, available for Android and iPhone! This great article by Sheryl Nance-Nash via PBS.org answers important questions concerning those with elderly parents. 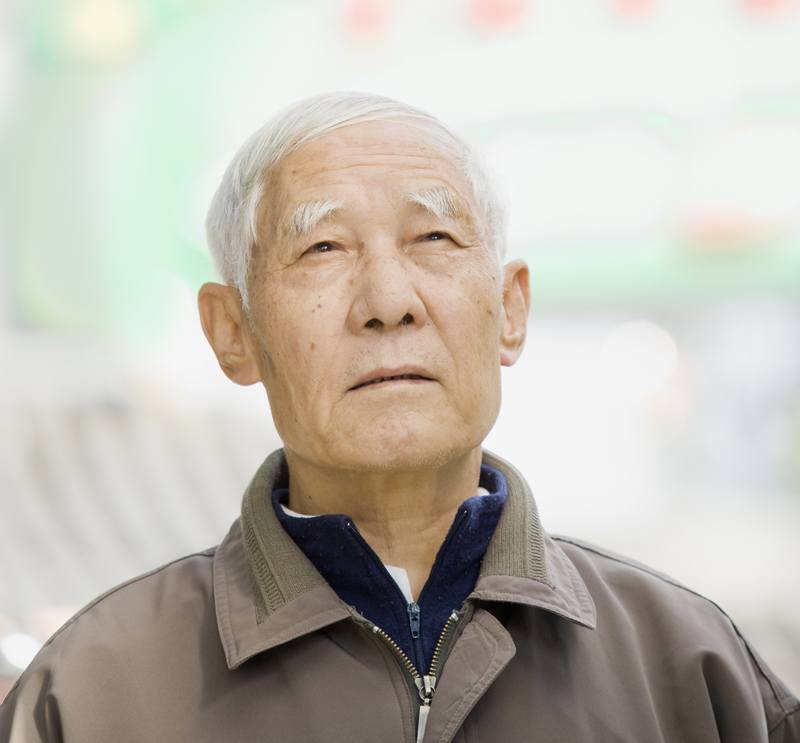 More than four in five experts say that financial abuse of the elderly is getting worse, according to a new survey of securities regulators, financial planners, law enforcement officials and others by the Investor Protection Trust, an investor education nonprofit. The federal government hopes to combat the problem with a new Elder Justice Coordinating Council announced by U.S. Health and Human Services Secretary Kathleen Sebelius at a June 14 White House symposium on elder abuse. “We’ve never had a coordinated federal response to elder abuse,” she said. The frauds can happen in many ways: A shady contractor shows up at your dad’s home and applies high-pressure tactics to sell an unneeded, overpriced water purification system. Or a caregiver gets $50 to pick up groceries for your mom and keeps the $15 change. And the cumulative impact is enormous: Last year, older Americans lost nearly $3 billion because of financial exploitation, and the number of victims continues to rise. Karen Roberto, Ph.D, director of both the Center for Gerontology and the Institute for Society, Culture and Environment at Virginia Polytechnic Institute and State University, talked with Next Avenue about the growing problem of elder financial abuse and how you can protect your parents from becoming targets. The FDA made changes to the way sunscreens are marketed in the U.S., and its important (especially for us island dwellers) to know what these changes mean. The Final Rule took effect this summer. Since older rules mainly dealt with the cause of sunburn, ultraviolet B (UVB) radiation from the sun, measures were taken to include ultraviolet A (UVA) radiation, which contributes to skin cancer and early aging to the rules. To test the sunscreen’s ability to prevent UVA radiation, the broad spectrum test was created. Passing the broad spectrum test shows that the product provides UVA protection that is proportional to its UVB protection. If a sunscreen product passes the broad spectrum test, the bottle can be labeled as “Broad Spectrum.” Scientific data demonstrated that products that are “Broad Spectrum SPF 15 [or higher]” have been shown to reduce the risk of skin cancer and early skin aging when used with other sun protection measures, in addition to helping prevent sunburn. The SPF value indicates the level of sunburn protection provided by the sunscreen product, or protection from UVB radiation. All sunscreens go through a test that measures the amount of ultraviolet (UV) radiation exposure it takes to cause sunburn when a person is using the product in comparison to how much exposure it takes to cause a sunburn when the product isn’t used. The product is labeled with the SPF value that corresponds to the amount of sunburn protection the product provides. The higher the SPF value (up to 50), the better the sunburn protection. It is important to remember that the SPF value only represents the product’s ability to provide protection against UVB radiation. August 16th was our inter-office Garage Sale for Aloha United Way. The coordinator of the event, Lori, has been planning our Aloha United Way Campaigns for the last 15 years! She is so enthusiastic about this cause and her enthusiasm is absolutely contagious. For a couple of months prior, she collected gently used items from the employees of HiTel FCU and set them up for sale for everyone. The sale was a great success, we raised over $900 for the cause! Check out some of these photos from the sale!